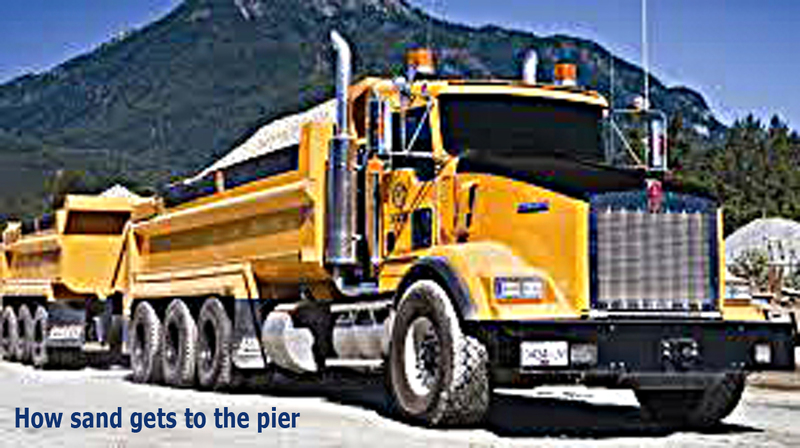 From the caravan of 10 dual dirt trucks that deliver 300 tons of sand to the pier to the day the amazing sand sculptures are reduced back to dirt after the event is over, every TV station in San Diego sends reporters to cover the U.S. 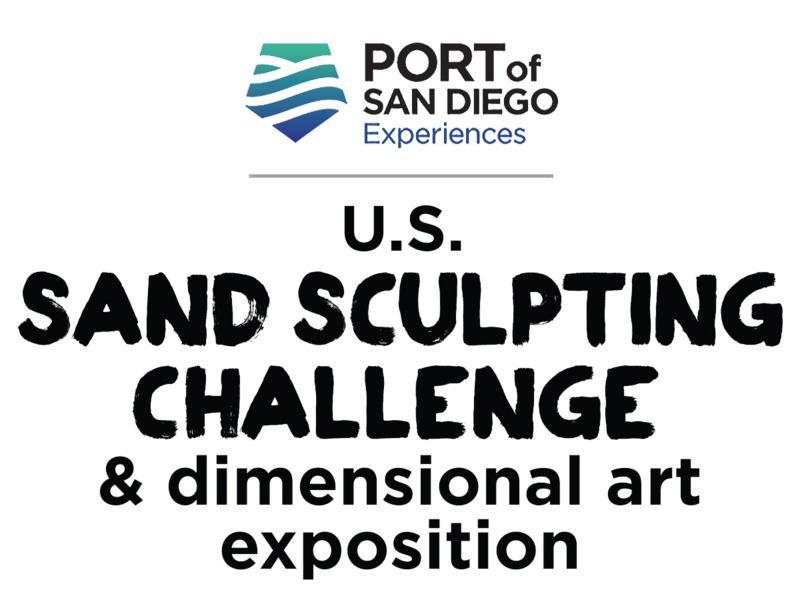 Sand Sculpting Challenge and Dimensional Art Exposition! We’re covered in L.A. too and a growing number of cable networks. We’re on the TV stations’ websites, event sites, travel sites, San Diego sites, all major social media . . . all over the web. Cision Media Research showed some 80,000,000 impressions several years ago; now we’re estimating much more.